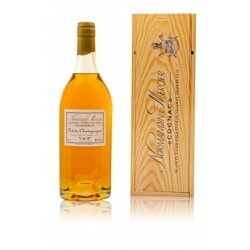 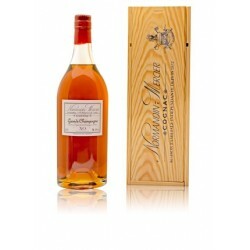 Discover cognacs Normandin-Mercier: the bests crus of Cognac from Grande and Petite Champagne wisely mature in the family cellars since 1872 near La Rochelle. 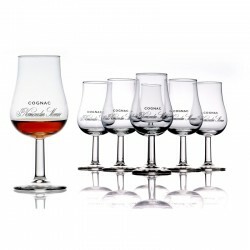 Cognac There are 18 products. 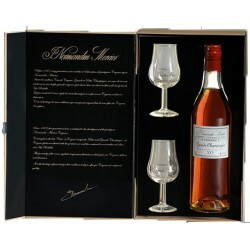 Coffret 5 WIT "Cognacs in Tube"